I very rarely have my actual camera to hand so the majority of my photos are taken on my mobile (Samsung Galaxy S2). Linking up with Mobile Monday was therefore ideal for me! 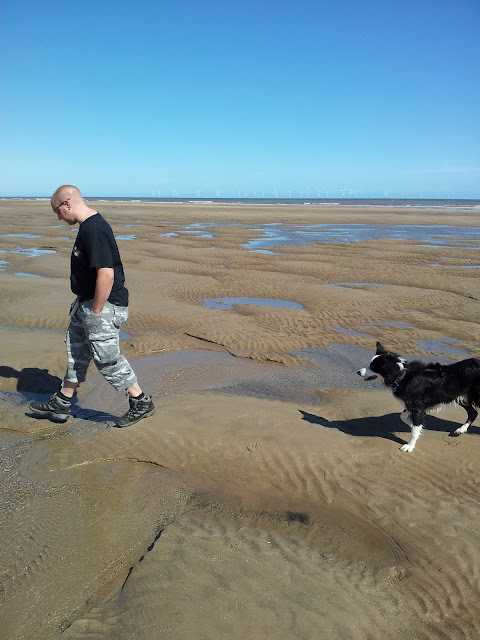 At the end of last week the Mr and I had a few days away camping and on Friday we decided to visit Skegness. I couldn't really see the pictures I was taking at the time due to the glare on my screen from the sun, it was so bright on the beach, so I was pleasantly surprised with the results! 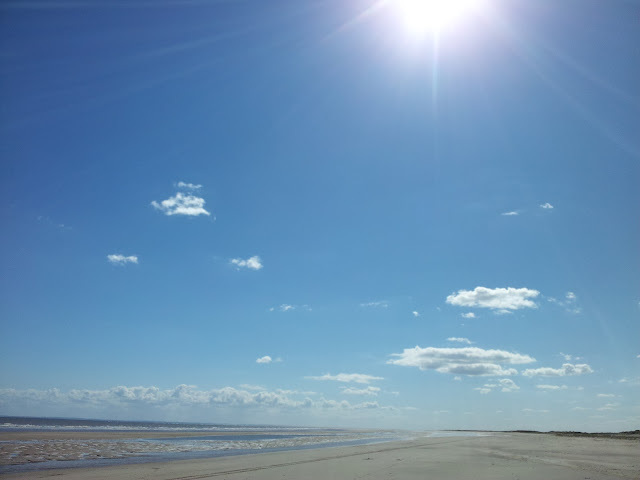 Gorgeous sunny beach photos - makes me want to go and eat and ice-cream !! !